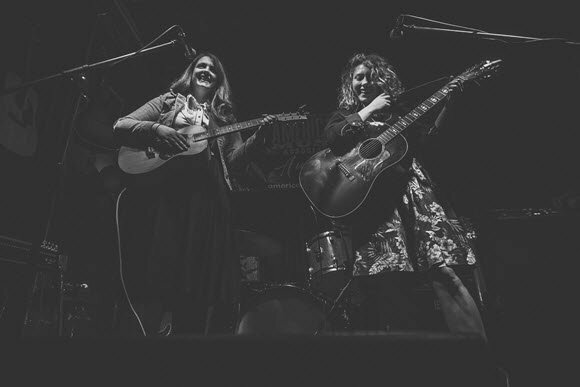 Singer-songwriters Hana Brenecki and Kate Alexander meld their distinct voices to form an inimitable sort of beast that at times coos and weaves along delicate lovelorn pop hooks à la the Everley Brothers, and at others soars into hot-blooded guttural soul harmony. Alexander and Brenecki trade song for song, soldering melodies and words together so finely that the lines blur as to who exactly is singing what. Baker is a pint-sized melodic force to be reckoned with. 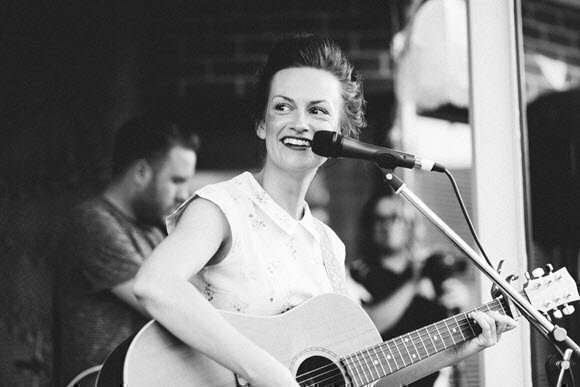 The deceivingly gentle melodies, cool wordsmithery, and sparkling grit of her vocals that audiences have come to adore have taken Cookie performing around Australia and brought her to share stages with many esteemed Australian artists, including Augie March, Kate Miller-Heidke, Ben Lee, Angie Hart (Frente! ), Mick Thomas (Weddings, Parties, Anything), Little Birdy, and The Audreys. More often than not penning songs of keenly observed lost love and found habits, Cookie speaks honestly of longing, loss, displacement and isolation, and the emotional debris resulting from these experiences. She comes to Stone Pony at her most personal, personable and intimate best, previewing the songs and stories behind her forthcoming LP, released late 2018.